Book ended artfully by two poems (“Dear Donald Trump” and “For Latinos Who Voted for Trump”) that bring much needed attention to the political climate and how the Trump presidency affects her and her people, Mercedez Holtry’s newest publication from Swimming with Elephants Publications is everything you could imagine from the renowned poeta. It, as the title proclaims, is a resistance of performance, blooming like sunflowers stretching to an Albuquerque sunset sky. Mercedez goes further in speaking not only about the national political climate but also local change and gentrification of her beloved hometown — Albuquerque, New Mexico — in poems like “La Central gets a Makeover” in which she calls out by name former Mayor Berry and the many failings of the Albuquerque Rapid Transit (ART) and its continued construction. Woven with a deep woe for being the final generation that might cruise Central Avenue, she takes you on a journey of the Albuquerque she knows and loves. But there is a softness to this resistance, too. In “You Bring Out the Burqueña in Me,” dedicated to her beloved, she journeys through all the makings of herself and her culture, her love and her home, painting an image that echoes the vulnerability in the poem prior, “The Heat of Summer.” Both veer away from the political undertone of this publication and yet, there is still a softly flowering rebellion in her words. A rebellion of self, of love, of light. But as with nature, there is darkness behind the light. 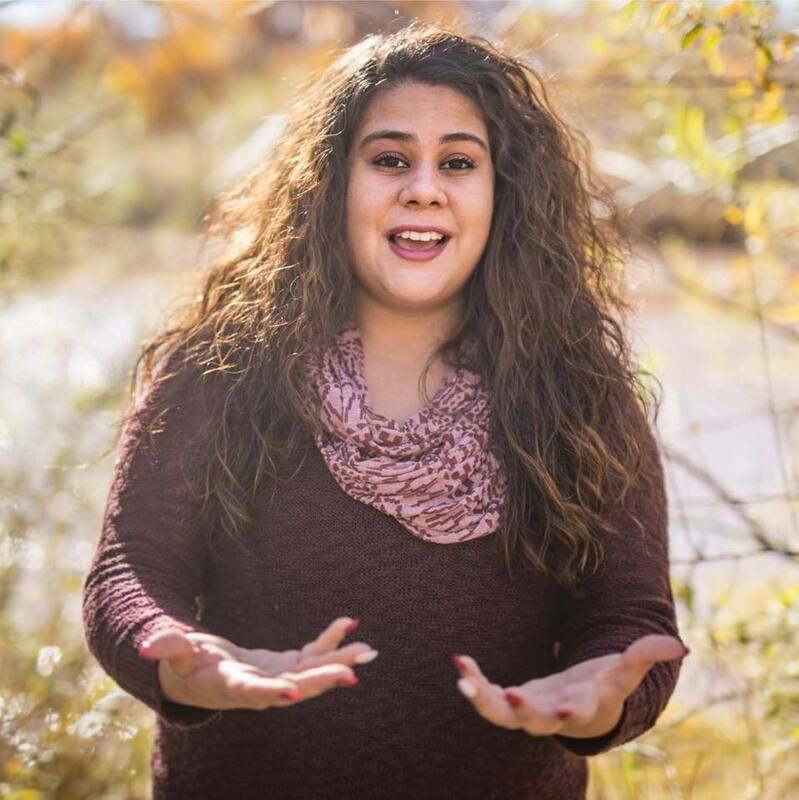 A persona poem, entitled “La Llorona Speaks,” takes the reader on a shadowed journey into muddy waters of loss, exploring the legend of La Llorona, or The Wailing Woman. Another stunning exploration of her own culture, this particular poem was a hauntingly beautiful read. As ever, Mercedez does not fail to enlighten and educate with her second collection from Swimming with Elephants, bringing an artfully entwined variety of work. 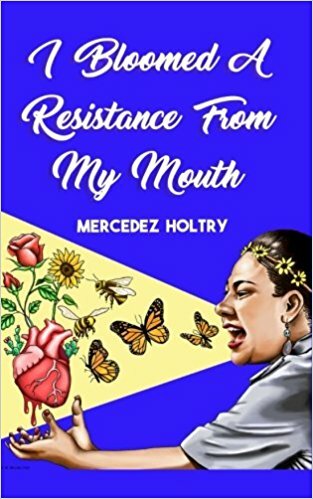 You can purchase I Bloomed a Resistance from my Mouth on Amazon, along with her first publication, My Blood is Beautiful. And don’t forget to like Mercedez’s artist page on Facebook, and keep a lookout as she heads out for the Blooming Resistance Tour this May (and for inquiries about booking her for a feature, please contact our partners at sugarbookingentertainment@gmail.com). Now Available: Nail Gun and a Love Letter by Beau Williams.